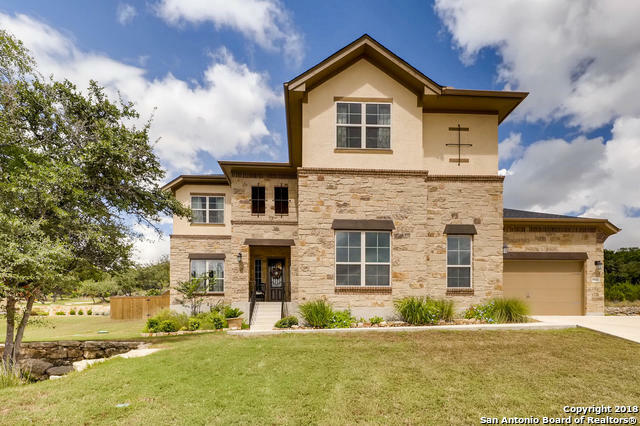 All TIVOLI - CLEMENTSON RANCH homes currently listed for sale in San Antonio as of 04/22/2019 are shown below. You can change the search criteria at any time by pressing the 'Change Search' button below. "Outstanding 4 bedroom, 3 bathroom home located in the Stone Oak area! Come view the glamorous floor plan of this house! Be sure to click the link to view 3D tour. Gorgeous kitchen, stunning master bed and bathroom, and a three car garage. This design is certainly unique! Don't miss the backyard with views of wildlife and plenty of room for entertainment! Priced below 3rd party appraisal value!"